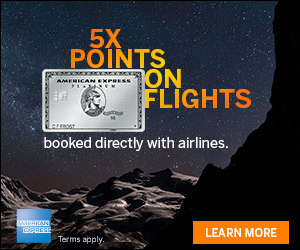 Marriott has teamed up with participating airlines to offer the Mega Miles promotion until April 30, 2012 this spring. The promotion offers 2,000 airline miles with every Marriott stay starting with your second stay. I think one of the easiest ways to earn free coach tickets is by setting your earning airline to British Airways. With British Airways you can earn enough points for a one way domestic coach ticket after 3-4 stays in a Marriott hotel (depending on your rate). One way short distance domestic coach tickets on American Airlines cost only 4,500 British Airways Avios points. You can check the calculation of your route using the British Airways Avios calculator. This could be a good promotion to use if you are already staying in a Marriott branded hotel. 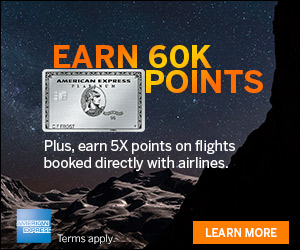 By using a 1 night stay strategy at inexpensive Marriott hotels, you can earn enough Avios points after your 3rd or 4th stay (depending on room rate), for a free one-way domestic coach ticket on American Airlines using Avios points. I never think of using BA as my preferred earnings, but I think you make a pretty case for it here. Thanks for the insight! Hi New Girl – Originally I thought the Avios change was negative but have realized it will work out in my favor. I see my self flying shorter routes since 4500 points is such a great deal. Hey I stayed at a Marriott in January and I’m going to stay at another one next week. However, I only registered for this promotion now upon seeing your post. Do you think I’ll be eligible? Will they retroactively count my stay? 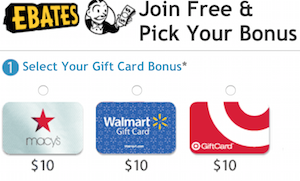 Hi James – The promotion states that you must be registered to participate, since you weren’t and you probably earned points, you may not be able to have them retroactively credit the previous nights. But it is worth a try by calling the Platinum line at Marriott. It should be noted that this promotion cannot be combined with the 2012 Marriott Megabonus promotion. The megabonus requires the member to be earing points.